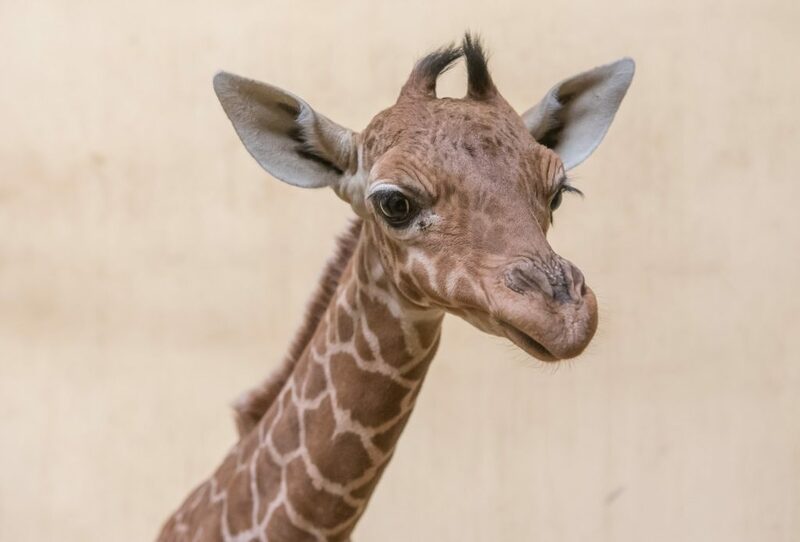 According to the Debrecen Zoo’s Facebook post, a new “little giant is on board.” One of the zoo’s giraffes recently gave birth to an adorable, healthy male calf. 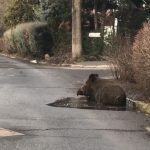 He is currently the only reticulated calf in Hungary. 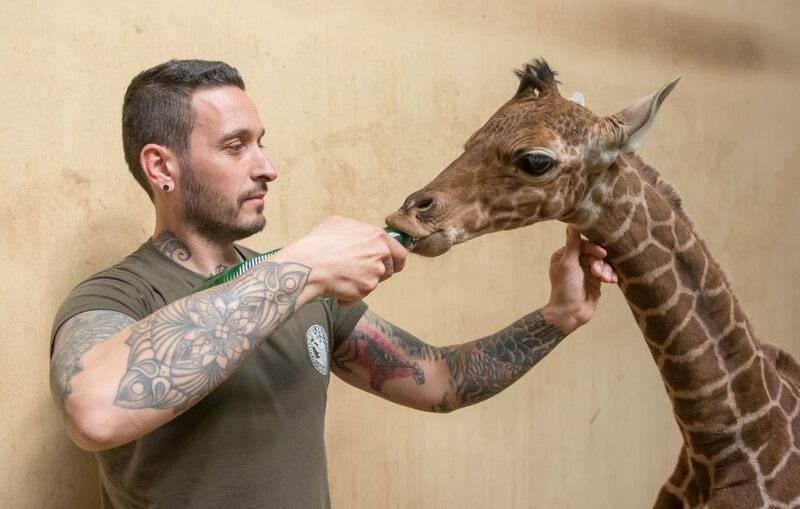 In 2017, Hungary’s very first reticulated giraffe calf, Jabari, was born in the Debrecen Zoo. Now, the zoo warmly welcomes Jabari’s little brother. The calf’s proud parents are Emma, originally from Wilhelma Zoo in Stuttgart, Germany, and Sylvester, originally from Allwetterzoo Münster. Even though the delivery was flawless, Emma did not behave in a maternal way towards her new-born calf. As a result, caretakers are responsible for his nutrition. 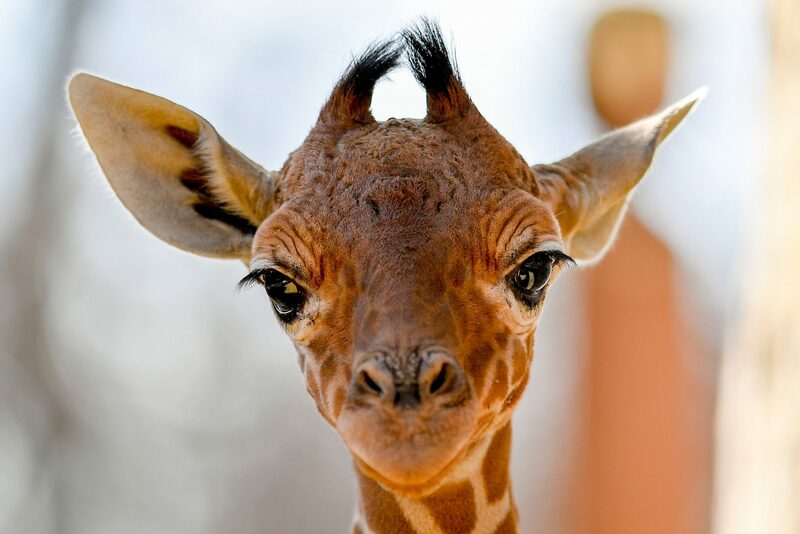 Fortunately, about an hour after being born, the little giraffe took its first steps. The newest addition to the family does not yet have a name. Visitors can already catch a glimpse of the two-week-old calf at the zoo. He is five and a half feet tall and weighs 150 pounds. He will remain separated from the herd until he is ready to be safely introduced. The reticulated giraffe, also known as the Somali giraffe, is native to the Horn of Africa. 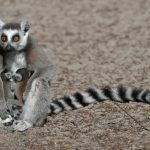 It lives in Somalia, southern Ethiopia and northern Kenya. With the addition of the new-born in Debrecen, Europe now has 163 reticulated giraffes. 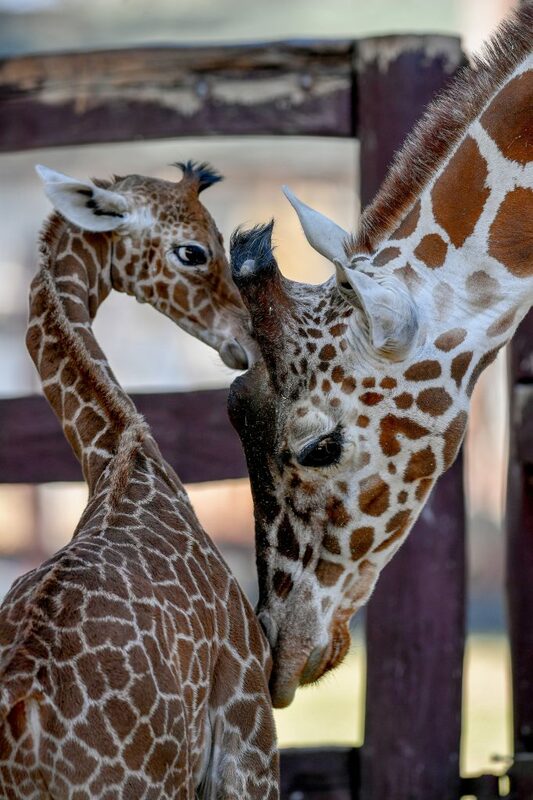 Just as the Somali giraffe, the Rothschild’s giraffe can also be found in zoos in Hungary. In 2006, the Debrecen Zoo joined the EAZA‘s Reticulated Giraffe EEP to help ensure the subspecies survival. The zoo currently has the only herd of reticulated giraffes in Hungary.